It’s our final gift guide of the day! 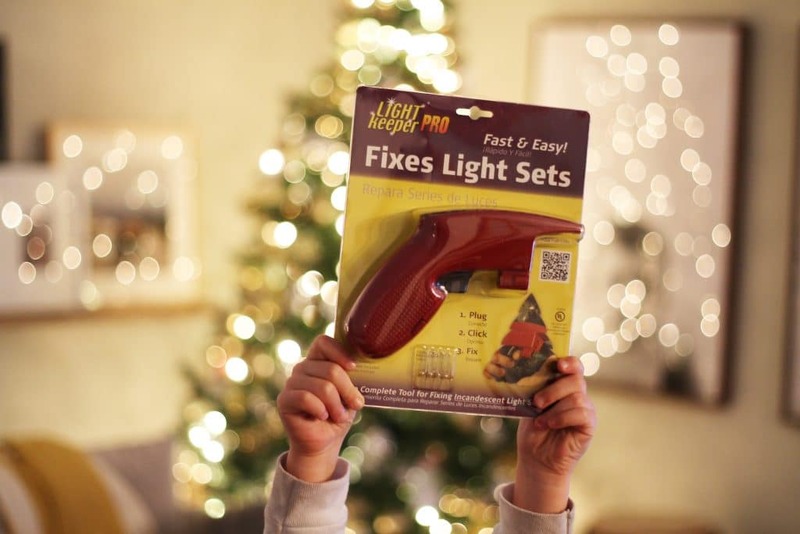 Be sure to check out gifts for the kids, gifts for the DIYer, gifts for the home lover, and gifts for the home cook. For our last gift guide, we wanted to round up a few gifts to give people who seem to have everything. These are sure to please just about everybody and are maybe things someone wouldn’t buy for themselves. 1. 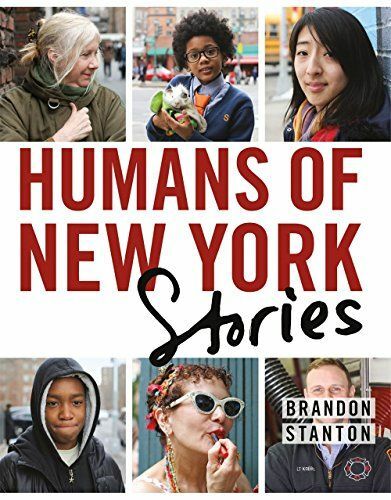 Brandon Stanton’s new book, Human’s of New York: Stories, is at the top of my list. I devoured Human’s of New York and can’t wait to read more never-before-seen stories of people I find myself feeling like I know. 2. 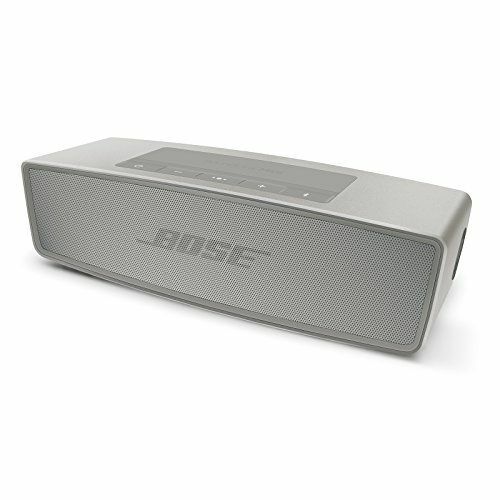 Bose Soundlink Mini Bluetooth Speaker II. A high quality bluetooth speaker! Music free of plugs is kind of the best luxury you can gift. 3. Exploding Kittens. A hilarious game that broke all the Kickstarter records. It’s a lightening deal on Amazon right now! Run! 4. Mocassin slippers for him and her. Soft, furry, warm and matching? Yes, yes, yes, and yes all winter long. 5. 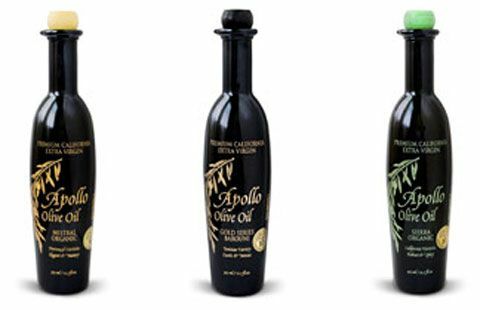 Apollo Olive Oil. I bought this award winning olive oil for Chris for father’s day and it was incredibly fresh and the taste was out of this world. We saved it for special occasions and meals. Something anyone would love to receive but maybe wouldn’t buy for themselves. 6. 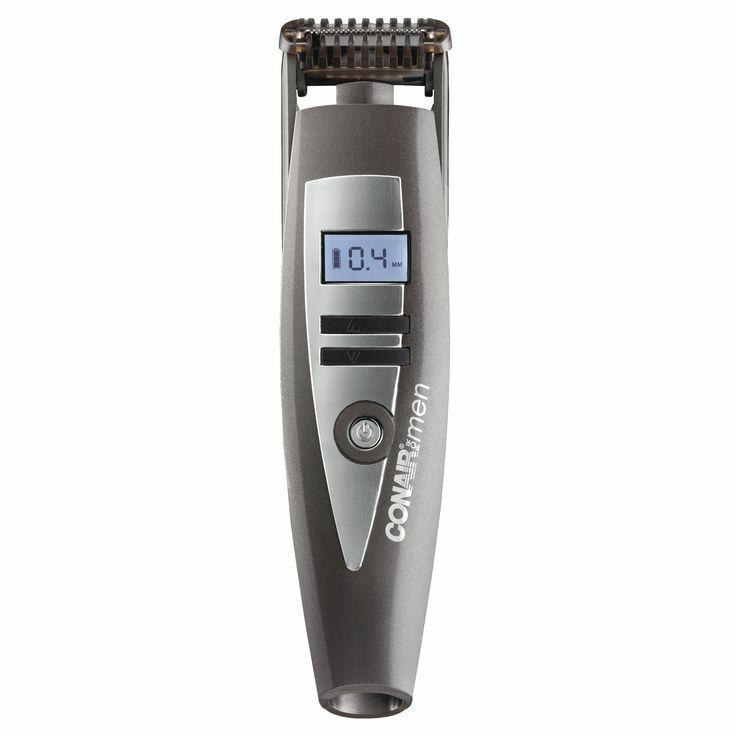 Conair beard trimmer. Chris has been rocking the perfect amount of stubble (without ever having to shave clean) for two years thanks to this guy. It’s still his favorite gift of all time. 7. Hair thickening serum with so many great reviews, so she can get the best blowout every time she washes her hair. 8. Dinner Bell. 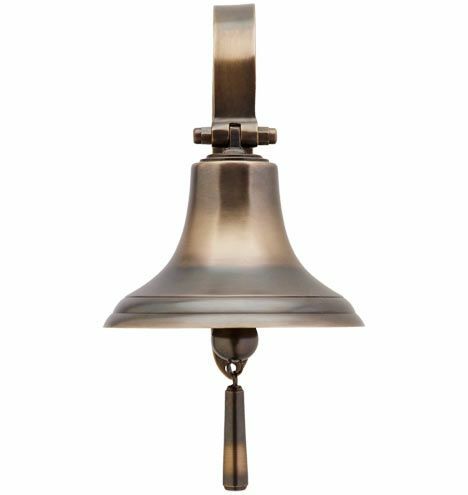 We added this dinner bell to our new kitchen and it is something so special to me because it reminds me of when my grandma would ring the dinner bell. Now I want to give one to everyone! 9. 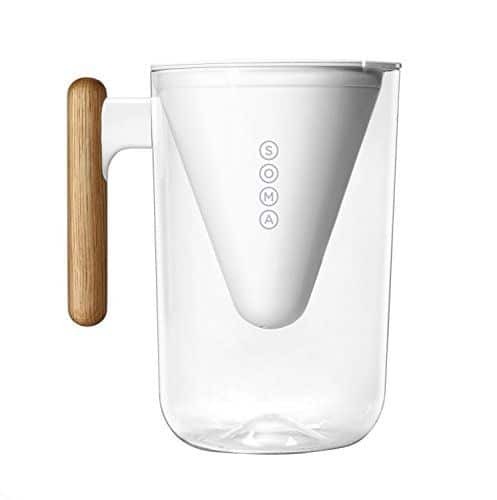 Soma Water Pitcher. It’s about time someone made a good looking pitcher. This one is also sustainable and plant based. We’ve had ours for over a year! 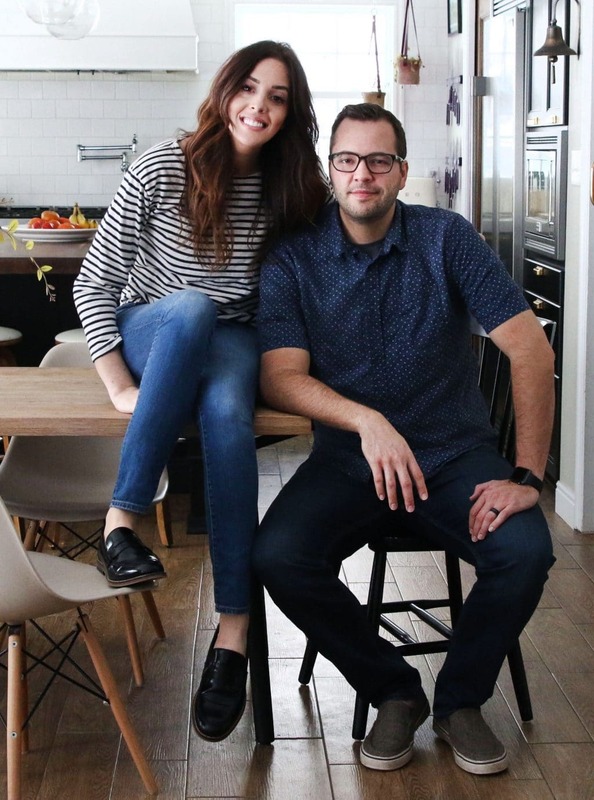 A Gift Guide for The Home Lover + Giveaway! Thanks for the olive oil recommendation — I just ordered it as a hostess gift for one of my best friends who loves to cook. Happy holidays! 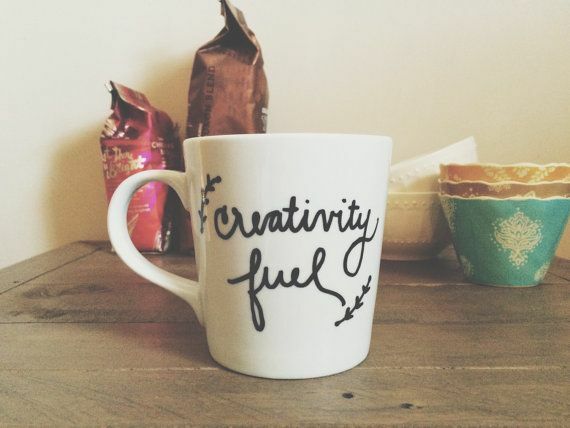 I just emailed 3 of these ideas to my husband for his very hard to buy for Secret Santa pick. (Not so secret, I guess, but men need help now and again.) thanks!! Too funny! I saw Exploding Kittens a while ago, and purchased it too (our family has a unique sense of humor). We always open one gift early – and it’s always a fun new game to play. Can’t wait for this one! Exploding Kittens for the win! 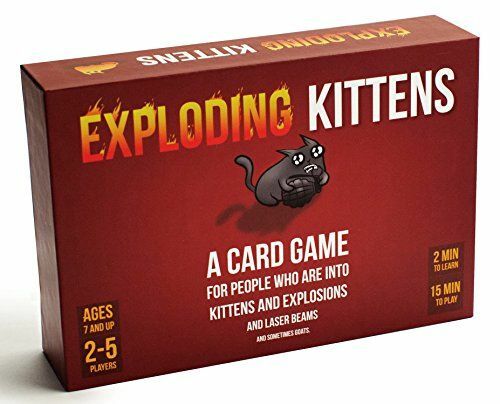 We always play games during the holidays while we are spending time with family, and we are bringing Exploding Kittens this year as our contribution. We backed the campaign and got a ‘special’ box that meows when you open it. Good times guaranteed!